Every so often the main content of our Industry Newsletter will be dedicated to Research. To develop an evidence based decision making culture and to improve our understanding of current and potential markets and motivators we will highlight Tourism Industry trends and data to keep you and your business informed. 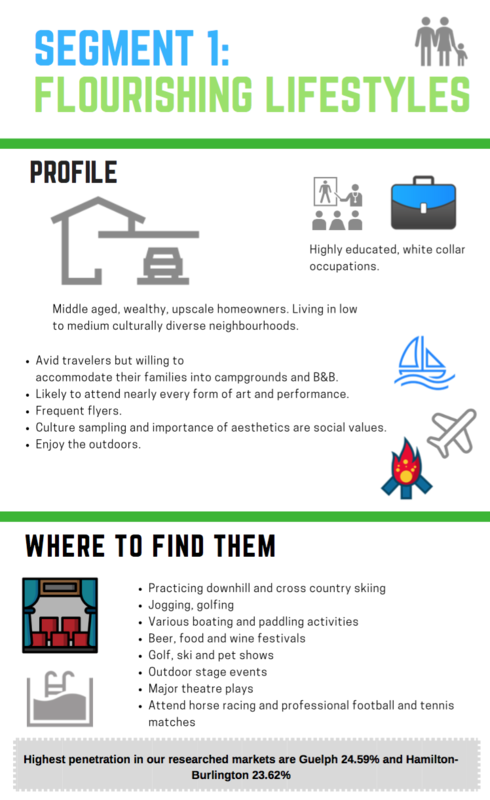 Today's research shows us snippets about our travellers. What are their trip motivators? Where are they seen more often? The segmentation used is Environics Analytics' PRIZM5. 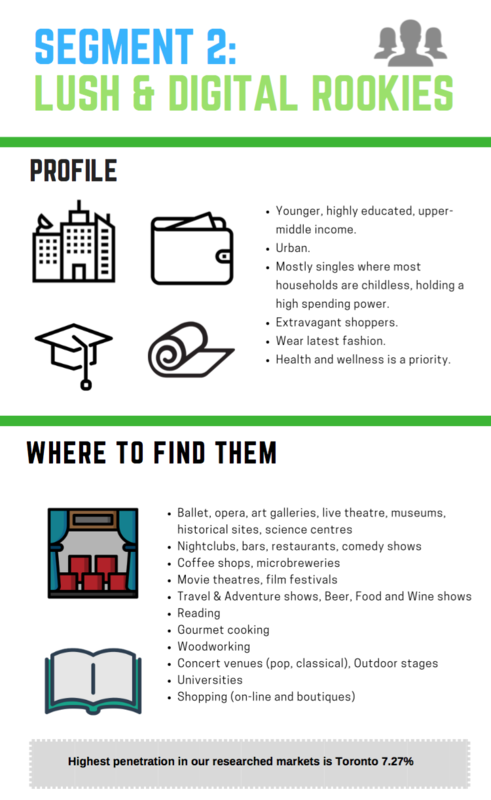 It classifies Canada’s neighbourhoods into unique lifestyle types by integrating geographic, demographic and psychographic data. 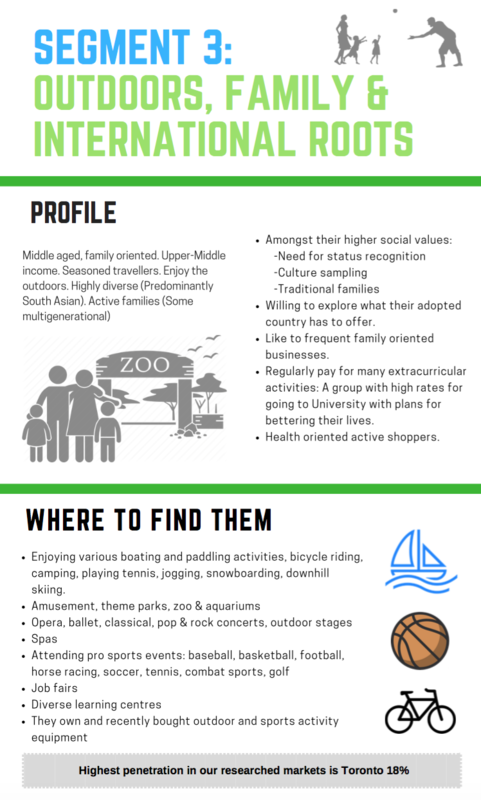 We identified 3 segments that are aligned to our core activity offerings: Waterfront, Culinary and Significant Events. In the areas closest to Ontario's Southwest, the highest concentration of potential travellers for segment 1 is Guelph and Hamilton/Burlington area while segments 2 and 3 highest concentration is in Toronto. We created a map that shows household concentration by each segment type in the west Toronto Area.